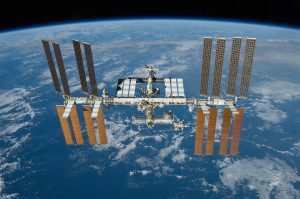 NASA postdoctoral fellowship solicitation to study the microbiology of the #ISS – microBEnet: the microbiology of the Built Environment network. In parallel to the Alfred P. Sloan Foundation offer of two postdoctoral fellowships to study the microbiology of the ISS, NASA is also issuing a pair of postdoc fellowships on their end. The collaboration between Sloan and NASA is great to see, since there is significant overlap between their interests in this field. I’m really excited to see the four projects that come out of this collaborative call. All information relating to the NASA call can be found here.